SD Pharmaceuticals’ SPORT COLLAGEN is a cutting-edge 3-source collagen based supplement plus BCAAs which is formulated specifically for athletes and active people. Collagen is one of the most important structural components of a healthy body. Types I and III collagen are most abundant in the body, and type II collagen is the main protein found in joints and connective tissue. Collagen plays a key role in the regeneration and health of the digestive tract, muscles, ligaments, tendons, bones, skin, hair and nails. With the physical demands of intense exercise and with age, collagen levels can decline, and this results in reduced muscle recovery, sore muscles and joints, skin wrinkles and thin hair. Supplementation with SD Pharmaceuticals SPORT COLLAGEN can correct these issues! 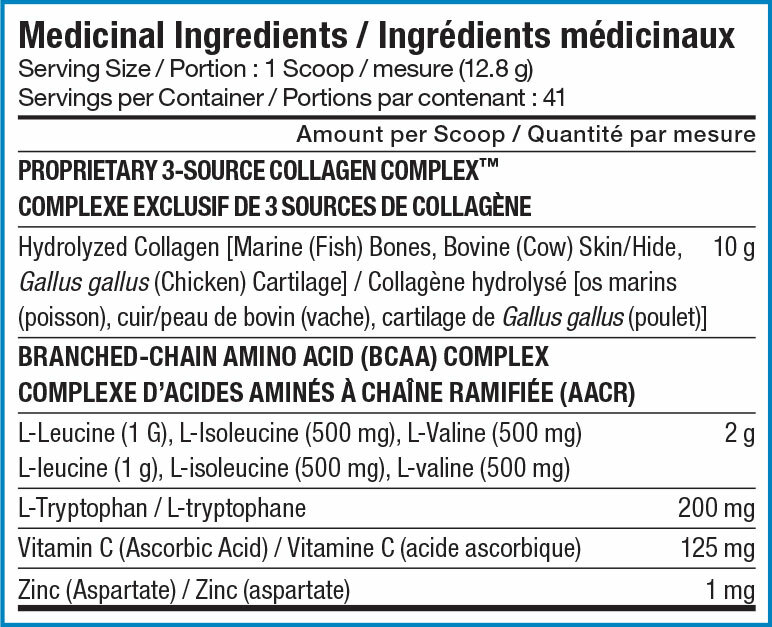 SD Pharmaceuticals SPORT COLLAGEN delivers 2 grams of branched-chain amino acids (BCAAs) per serving. BCAAs are essential amino acids that work together with the amino acids found in collagen and significantly boost the beneficial effects of collagen when it comes to muscle tissue repair and growth. 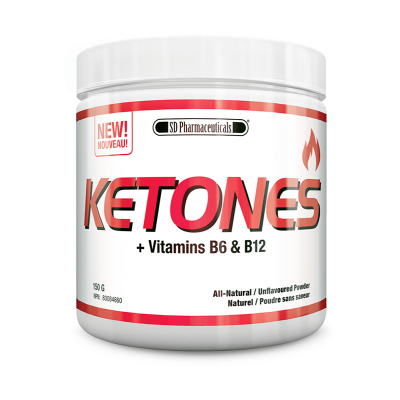 Assists in the building of lean muscle tissue when combined with regular resistance training and a healthy, balanced diet. Helps in collagen formation to maintain healthy bones, cartilage, teeth and/or gums. Helps in connective tissue formation. Helps to maintain healthy bones, hair, nail and skin. Helps to reduce joint pain associated with osteoarthritis. KEEP OUT OF REACH OF CHILDREN. Do not use if pregnant or nursing. Not intended for use by persons under the age of 18. Ensure to drink enough fluid before, during and after exercise. If you have liver or kidney disease or if you have been instructed to follow a low-protein diet, consult a health care practitioner prior to use. If symptoms worsen, consult a health care practitioner. May cause mild gastrointestinal disturbances. 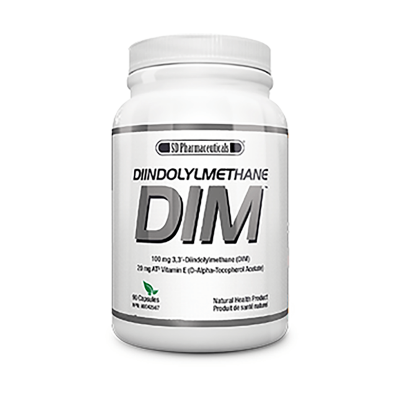 Some people may experience mild gastrointestinal disturbances such as diarrhea, abdominal pain, heartburn, nausea and vomiting, in which case, discontinue use.